This four wheel drive 2004 Ford F-150 SuperCrew 139" XLT 4WD features a Maroon (dark Toreador Red Metallic) Exterior with a Flint Cloth Interior and has only 195,953 miles. DEALER CONTACT INFO: Call Lucky 7 Car Store of Warsaw today at 574-376-4573 TO SCHEDULE YOUR TEST DRIVE of this 2004 Ford F-150 SuperCrew 139" XLT 4WD! 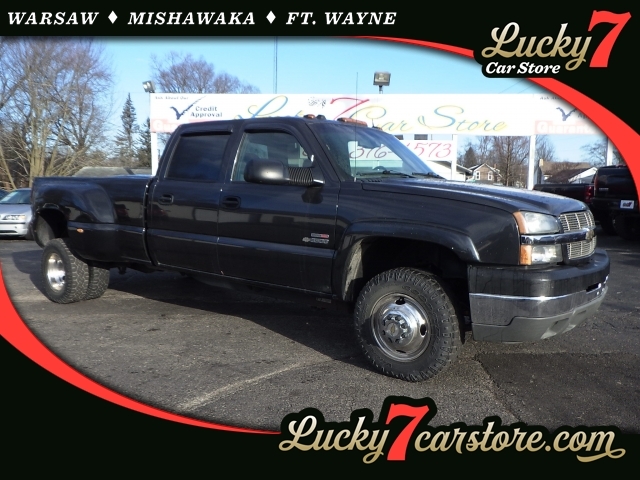 Lucky 7 Car Store of Warsaw serves Warsaw, Goshen, & Plymouth Car Buyers. You can also visit us at, 222 South Bronson St Warsaw IN, 46580 to check it out in person!